Military cadets line up outside University Hall, the first building on campus, in this undated photo. The history of the first buildings on campus is the focus of the Feb. 12 Nebraska Lecture. The historic roots of campus architecture take centerstage as the University of Nebraska–Lincoln’s weeklong, statewide celebration of its 150th anniversary continues today with an N150 Nebraska Lecture. The event, which is free and open to the public, will include an NET-produced, virtual reality tour around the exterior of University Hall, which was the first building on campus. And, Logan-Peters will be giving away and signing copies of her book, “University of Nebraska–Lincoln,” which features more than 180 historical pictures of the university. 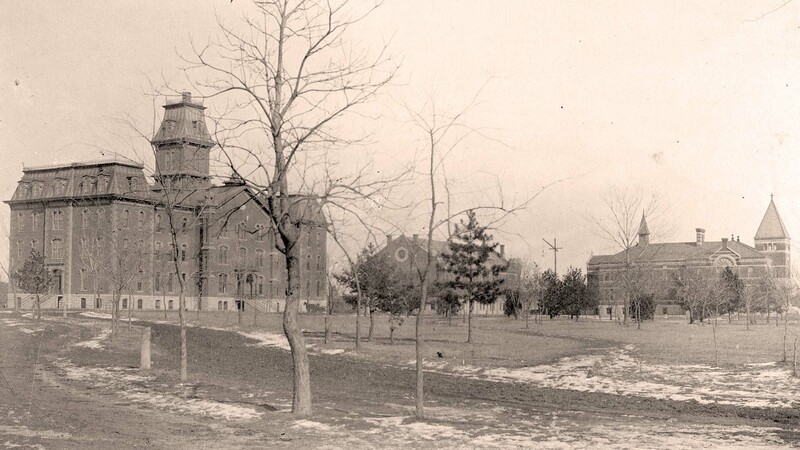 Some of the earliest buildings on campus were (from left) University Hall (1869-1948), Grant Memorial Hall (1887-1966) and old Chemistry Laboratory (1885-1963). 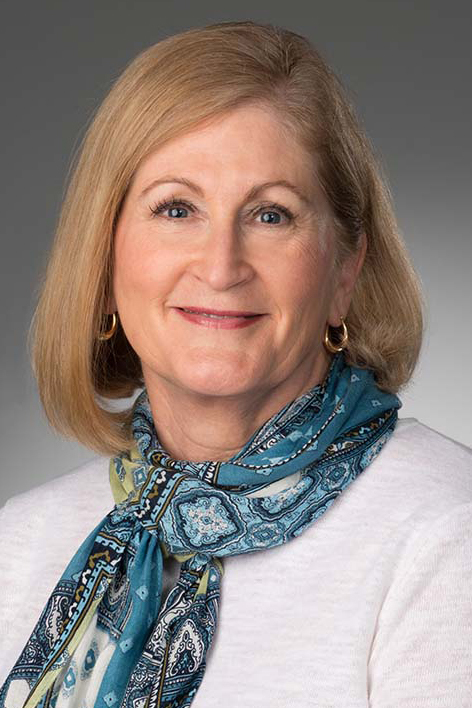 Logan-Peters’ talk is the second in the Nebraska Lectures: Chancellor’s Distinguished Speaker Series. Regularly offered twice a year and featuring faculty discussing research and creative activity, the series has expanded in 2019 to a year-long, 12-talk format celebrating the university’s 150th anniversary. The expanded series is supported through a $15,000 grant awarded by the National Endowment for the Humanities through Humanities Nebraska. Charter Week started Feb. 11 with a face-to-face conversation between Huskers and U.S. Sen. Ben Sasse. Also on Feb. 11, Gov. Pete Ricketts signed a proclamation naming Feb. 8-15 Charter Week for all of Nebraska.